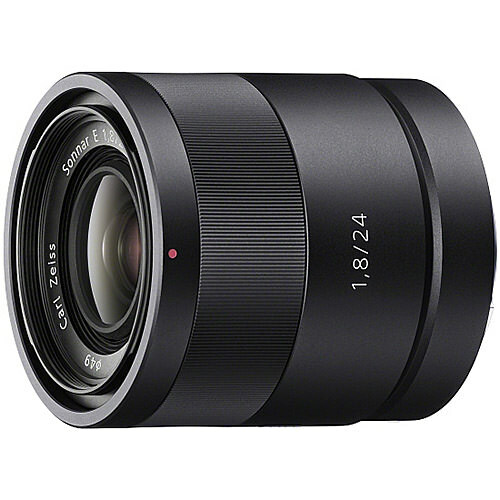 Lens Description: This is the first Carl Zeiss lens to be released in the Sony E-mount lineup, employing the legendary “Sonnar” optical design for standout image dimensionality and presence. 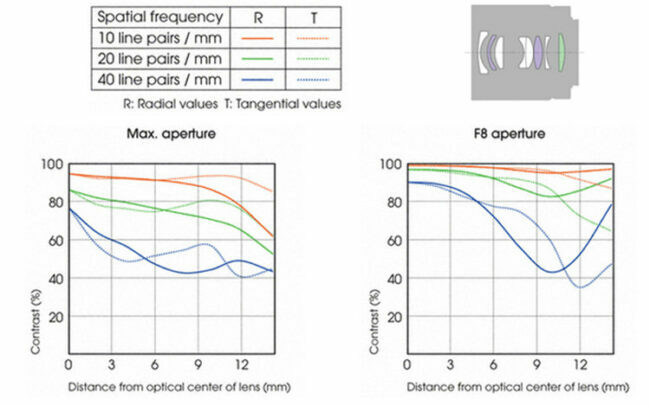 A spherical lenses located on either side of the aperture effectively compensate for distortion, while an ED element suppresses chromatic aberration. The overall result is excellent corner-to-corner sharpness even with the aperture wide open, for impressive overall resolution.